Thank you for the service today, our kidand his friends really had a great time. Amazing, kind, polite, great service made my sons day, highly recommend and will definitely use again in the future. Thank you. Here we have our Adult Disco Castle complete with bluetooth speaker and flashing disco lights. this is enough to liven up any party and with the convenience of bluetooth connectivity you can be the DJ that plays all your favourite tunes. 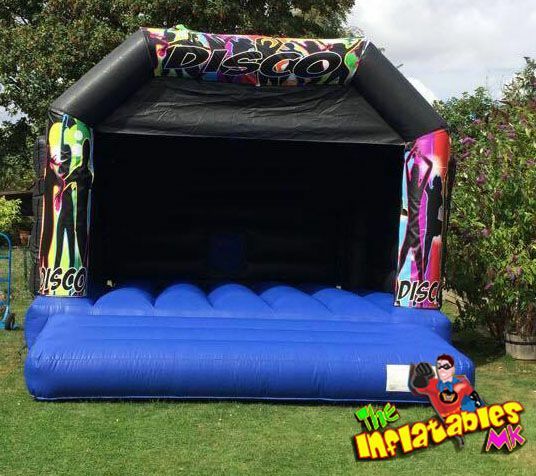 This is the ultimate disco inside a bouncy castle for both adults and children to boogie the night away. 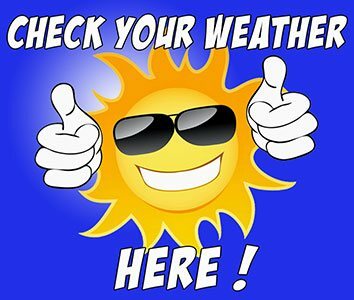 Please note All prices quoted are based on a hire period of 5 hours and any collections made after 8 pm are classed as overnight bookings.